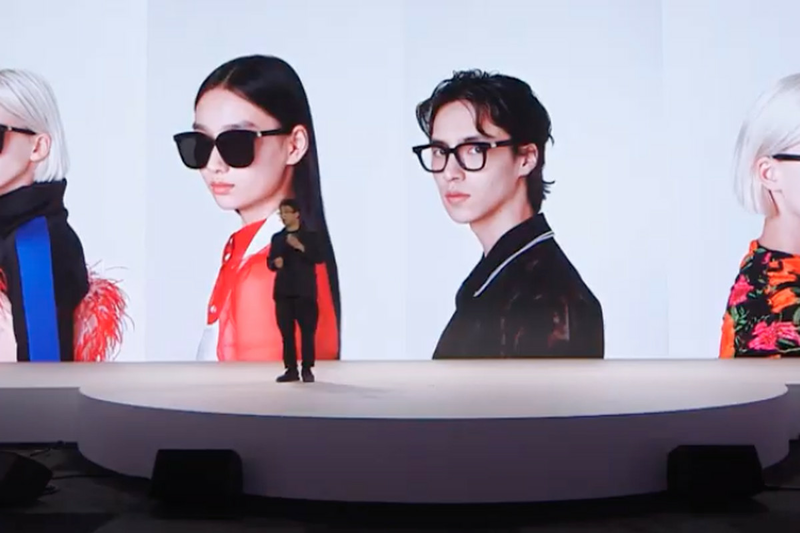 At Huawei’s P30 Pro Launch Event, the tech company announced its partnership with Korean fashion brand Gentle Monster as it gears up to release its first smart glasses. Despite the absence of a price, Huawei is confident to launch the product sometime in June or July 2019, with multiple models of the wearable tech becoming available. While the concept of integrating technology with what we see has existed in the past, most innovations were made in the gaming and entertainment industry. Virtual reality is the leading market in visual technology, with multiple corporations investing in the industry. However, actual accessories that are used together with smartphones and other forms of tech are far and few in between. Google attempted it a few years ago, with the release of multiple versions of the Google Glass, but it has somehow faded into obscurity. Social media corporation Snapchat released the Snap Spectacles, but it received mixed responses from users who felt as if it had no other use other than assisting the app itself. The form factor and lack of being fashionable also hit a sour note with consumers everywhere. Cooperating with a fashion company, Huawei is able to access the growing market of gadgets that serve a dual purpose as gadgets that also double as accessories for everyday use. As for the hardware itself, the smart glasses are said to be used to assist in answering calls and accessing the voice assistant to do multiple tasks like setting an alarm, sending messages, adding an event to the calendar, and other features associated with voice command. 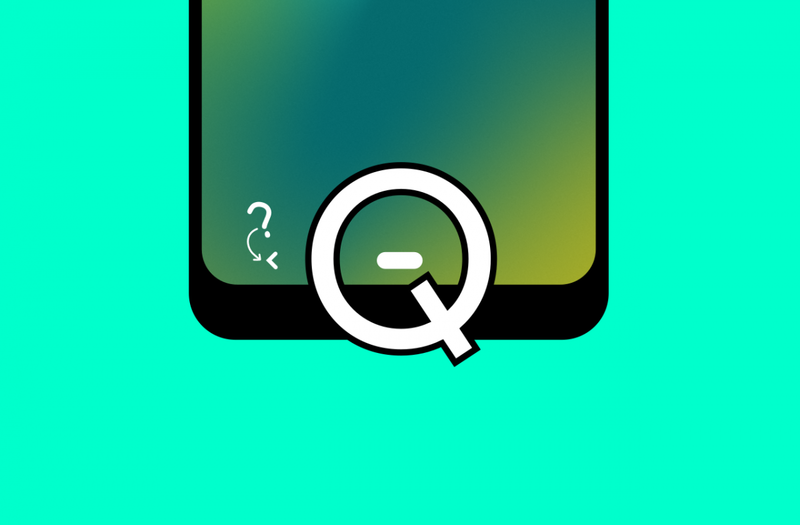 With just a tap to the temple of the glasses, users can access the dual microphones and speakers that allow them access to the multiple features stated above. 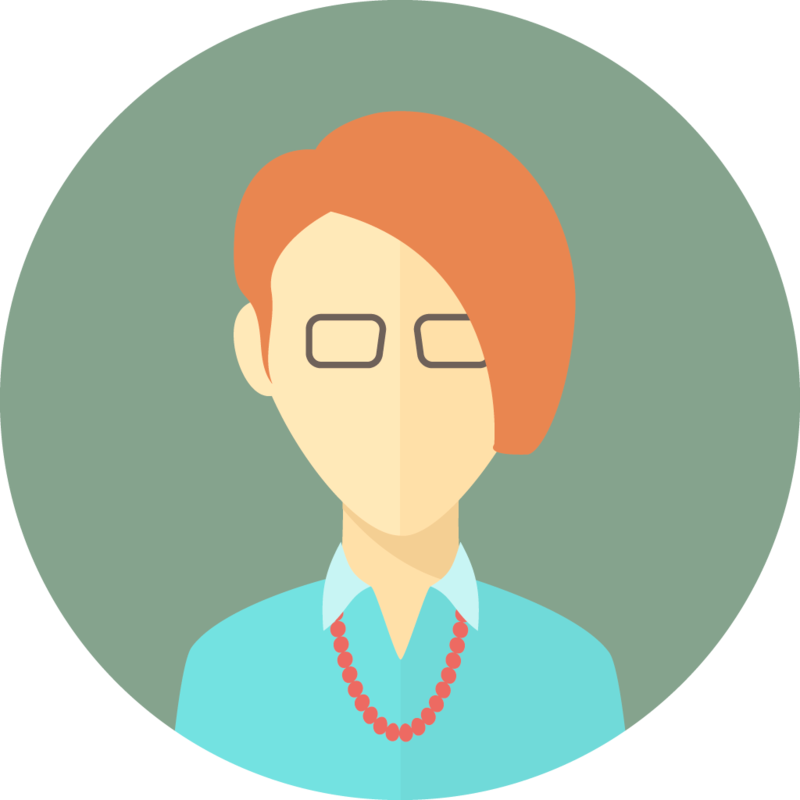 The glasses themselves don’t have cameras or other hardware that would ruin its form-factor, leading to a sleek look that will capture the hearts of fashion-forward users all over the globe. This partnership choice by Huawei emphasizes the company’s capability to adapt to the ever-changing needs and wants of the market. As for Huawei’s partner company, luxury eyewear company Gentle Monster specializes in experimental and fashion-forward designs. With showrooms that look more similar to art galleries, Gentle Monster captures the general public with beauty and style. Considering its prominence in the Asian fashion industry, Gentle Monster’s collaboration with Huawei also allows them access to the tech market as well. 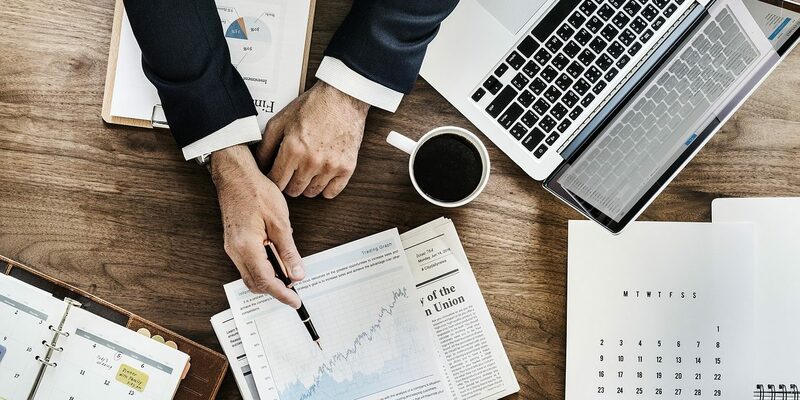 This symbiotic relationship between the two companies may well be the factor that strengthens both sales and public interest in their stand-alone products. This partnership is a testament to Huawei’s capability to adapt to the market, showing that their innovations are not merely limited to improving their flagship smartphones and other devices. With the innovation of Huawei’s smart glasses, we may see the dawn of other smart accessories which combine function and fashion into the market. Truly, Huawei is making steps into becoming a trendsetter within the world of wearable technology.